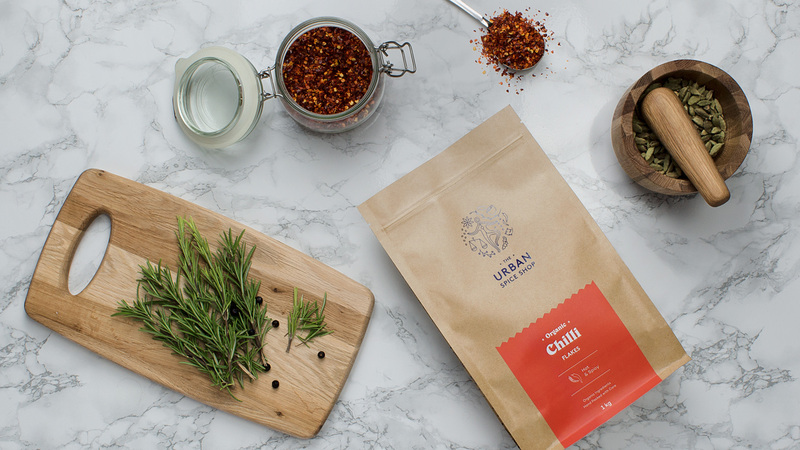 The Urban Spice Shop provides organic herbs and spices to premium restaurants and hotels, with the goal of bringing naturally organic and sustainable produce to the mainstream. We brought the brand new identity and packaging to life. View the full case study here.